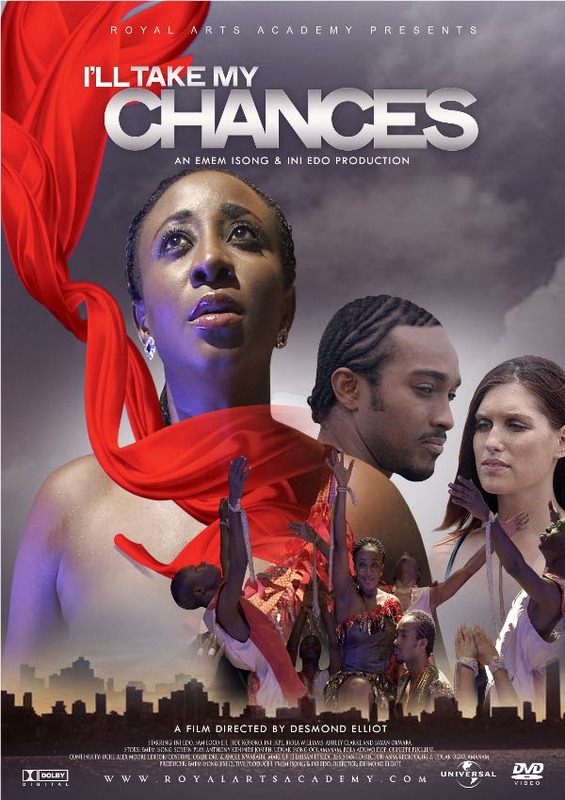 Nollywood actress Ini Edo-Ehiagwina has co-produced an exciting new film titled ‘I’ll Take My Chances’ which is screening in the cinemas right now. 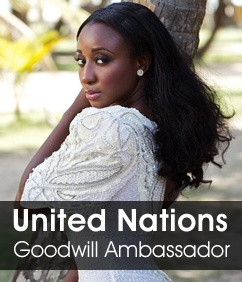 The movie also stars Bryan Okwara, Sam Loco Efe (of Blessed memory) Ashleigh Clark, Biola Williams, Lilian Ini Ikpe. The movie is an exciting amalgam of dance, drama & love and is sure to set trends around the world.